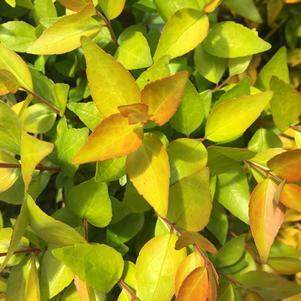 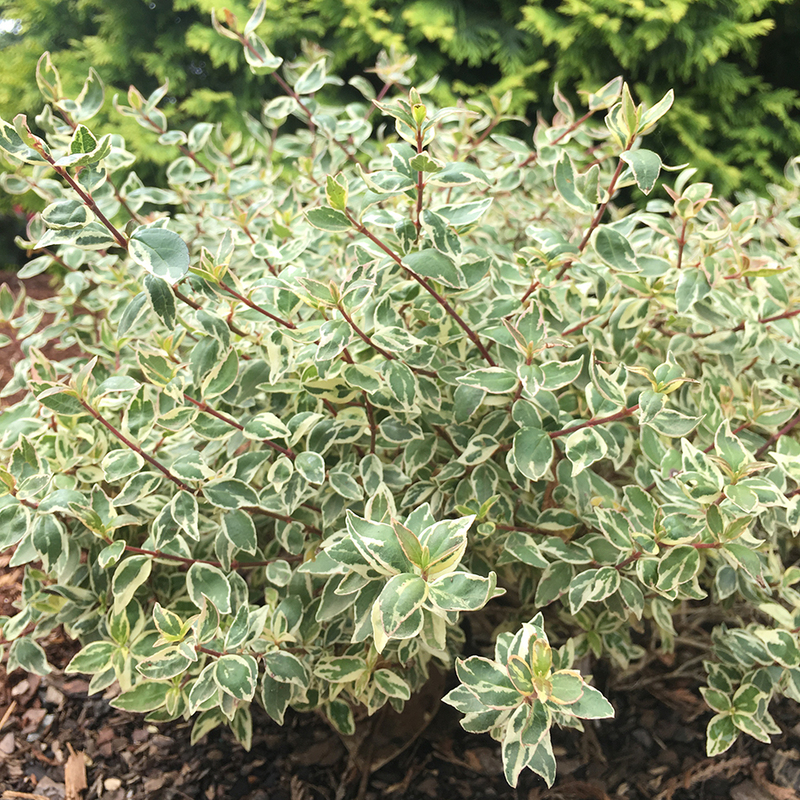 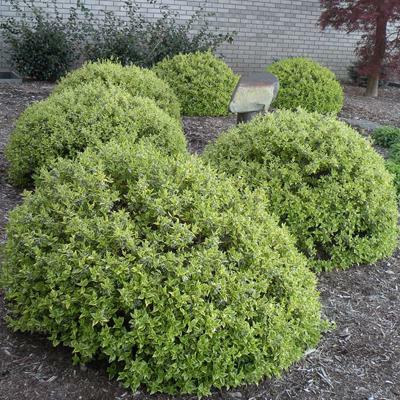 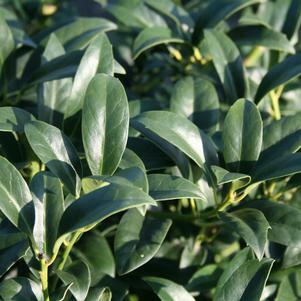 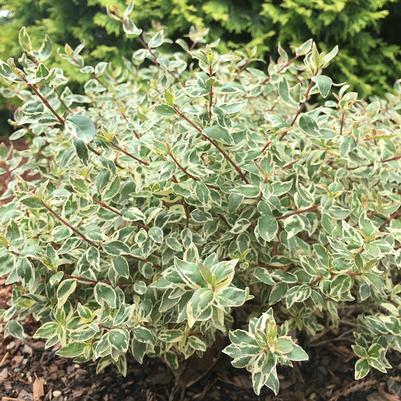 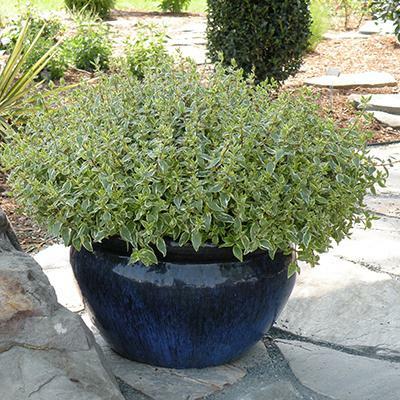 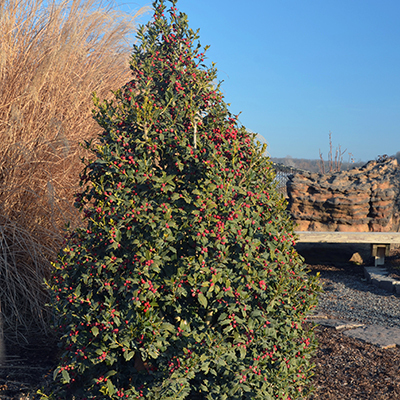 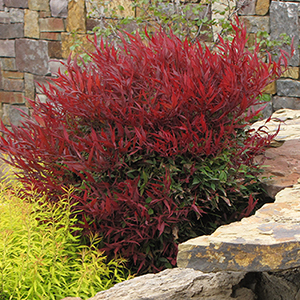 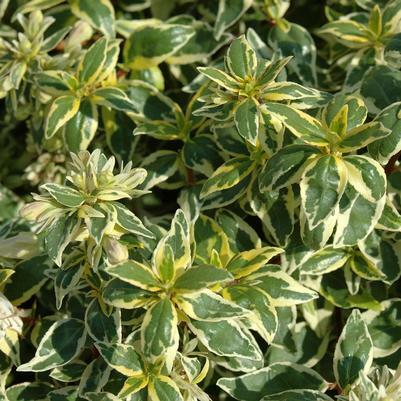 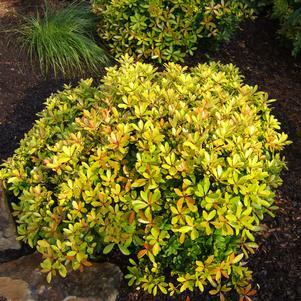 Silvery-green and creamy white variegated foliage is held on bright red stems. 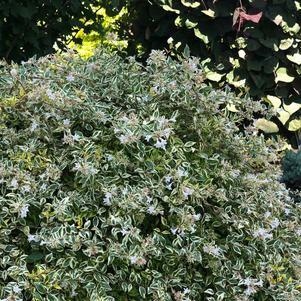 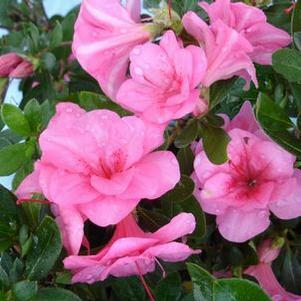 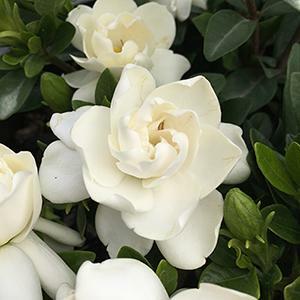 In late summer, plants are covered in small, trumpet-shaped, fragrant white blooms. 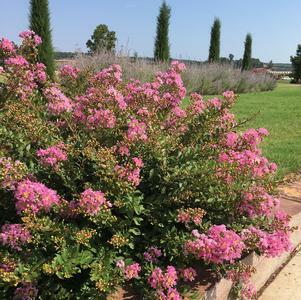 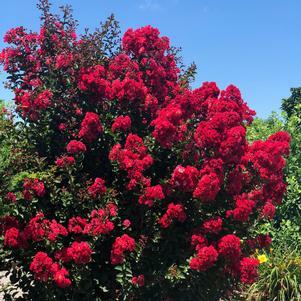 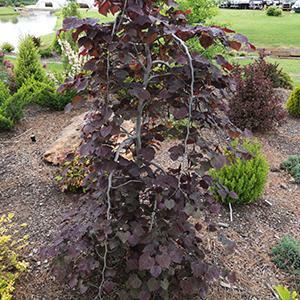 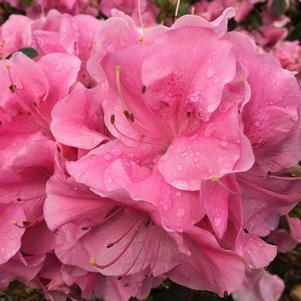 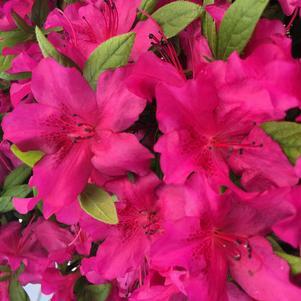 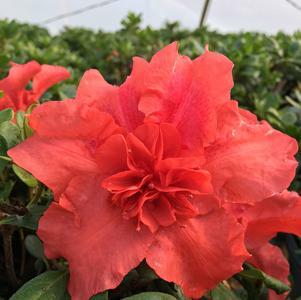 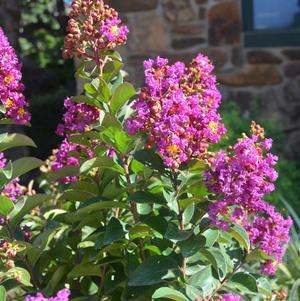 Compact growth habit, reaching 36 inches tall and wide.